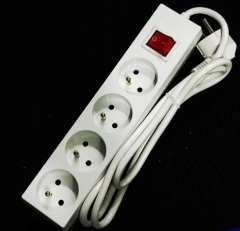 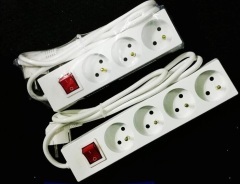 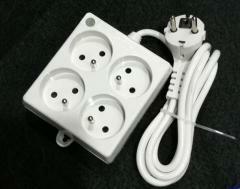 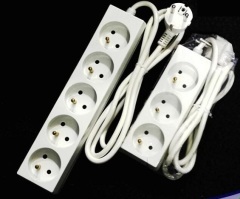 Daul USB port 4 outlet French extension electric socket with surge protection. 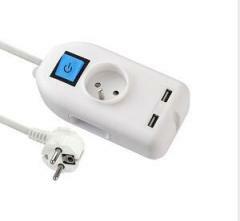 USB port 4 outlet French extension electric socket with surge protection. 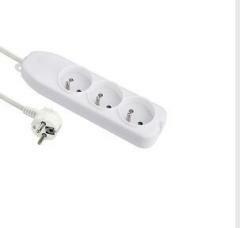 CE S 4 way french extension socket Power Strip with switch and surge protection. 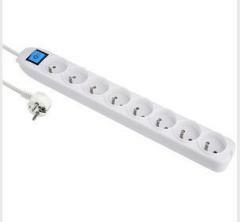 Group of French Power Strip has been presented above, want more	French Power Strip and French extension electric socket, Please Contact Us.